Zurich, Switzerland – 20 December, 2017: AXIS Flight Training Systems, the independent flight simulator manufacturer, is announcing a successful end to 2017 with two orders for its ATR 72-600 full flight simulator (FFS) in the first two weeks of December. A confirmed order from Alliance Aviation in Florida last week follows a transaction with Southern Pacific Flight Training in Brisbane, Australia, to end the year on a high for AXIS. 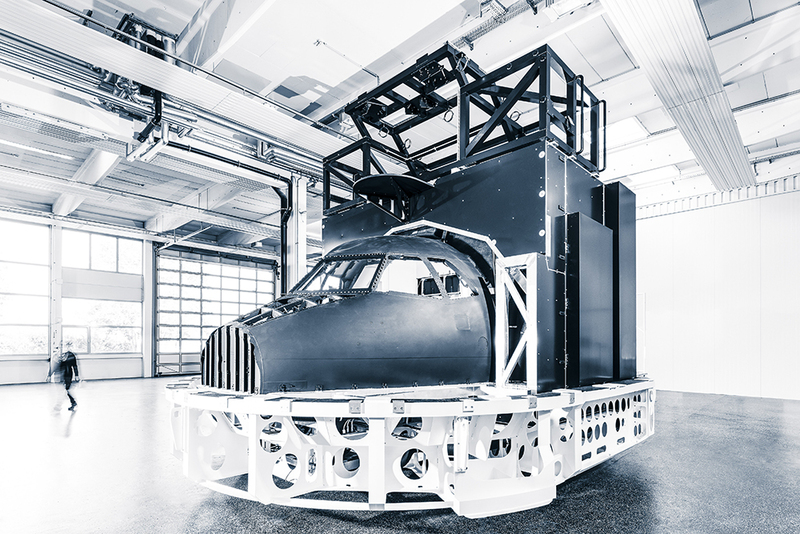 As the most innovative and intuitive training products available on the market, AXIS’ ATR 72-600 simulator has been handpicked by various companies across the globe for its superior quality and technology. Demand for ATR 72-600 full flight simulators is expected to rise worldwide in 2018: turboprop manufacturer ATR reports that operators of its aircraft are anticipating a need for 1,000 new pilots per year.